The news was all bad – accusations and firing people and dry summers and bears. But on the other hand, it was a long weekend in Santa Fe with friends and good food and laughter. And a lowrider show at the Plaza. 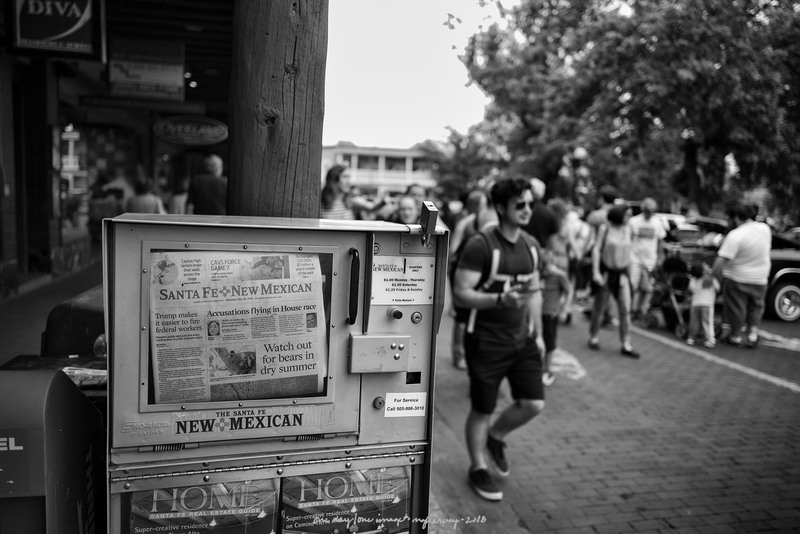 Posted on June 10, 2018, in Photography and tagged 365 photo project, learning to see, Leica, melinda green harvey, monochrome, new mexico, one day one image, photo a day, photography, postaday, santa fe, thoughtful seeing, travel photography. Bookmark the permalink. Leave a comment.